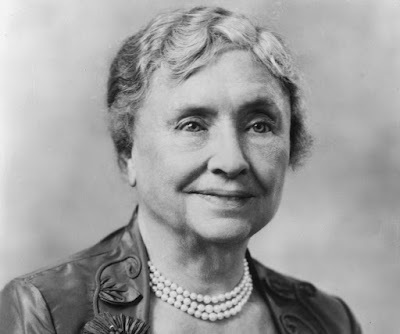 Helen Keller's June 27th birthday is right around the corner and I thought it would be fitting to honor her with a few of her famous Helen Keller quotes. After all, the world can really learn something from Helen's determination, compassion and ability to grow. Here are ten quotes to commemorate the day of her birth. I wonder how different Helen's life would have been if she hadn't had such spirit. Where would she have been without the fire and drive that impressed everyone who met her? Helen is proof of the fact that we can look inside ourselves to make change in the world around us. Let these ten Helen Keller quotes remind us of that. For more inspirational quotes, check out the popular funny quotes section at Famous-Quotes-And-Quotations.com, a website that specializes in 'Top 10' lists of quotations in dozens of categories. For someone who was never supposed to walk again, winning three Olympic gold medals was quite the accomplishment. 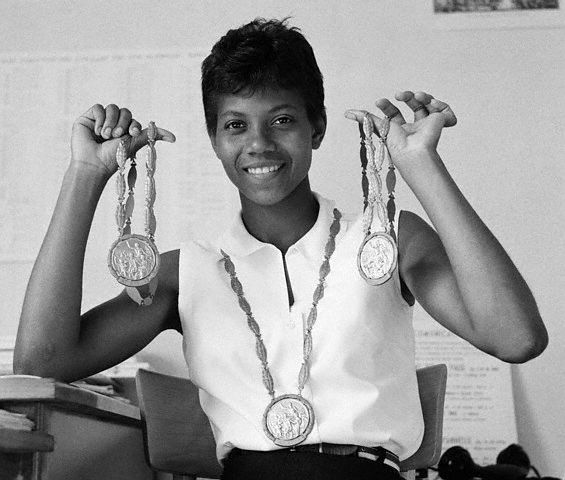 More impressive, though, was the person Wilma Rudolph continued to be through all the fame and all the attention. She was a woman of character, taken too soon from this world by the ugly disease of cancer. Her legacy lives on, however. These ten Wilma Rudolph quotes are just a part of it. 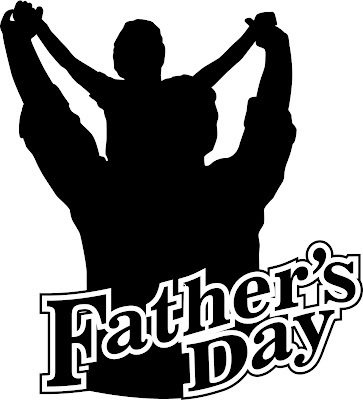 This Father's Day let's show dad how much we really appreciate everything he did for us. Let's thank him for the time he took to make us who we are today. To all of the best dads in the world -- you know who you are -- the above fourteen Father's Day quotes go out to you. 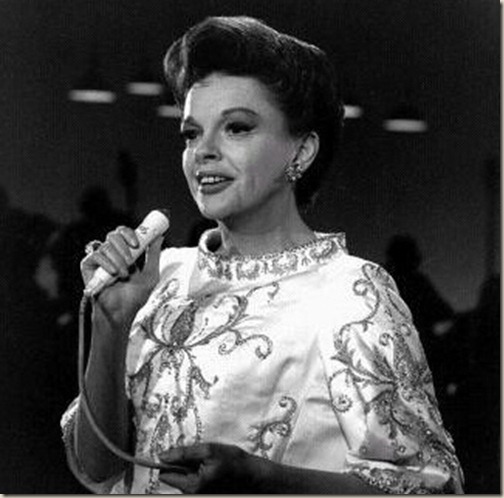 Ready for a few Judy Garland quotes to remember her by on the anniversary of her birth? They might not be what you're expecting. While many of us remember Judy as the happy-go-lucky Dorothy from The Wizard of Oz, there was much more to her than just that. For instance, she was the mother of world-famous Liza Minelli! Not many people know that one. She was also very under-appreciated and conflicted during her lifetime. If you want to get to know the real Judy, these fourteen quotes are a good place to start. When the world lost Judy Garland, we lost someone special. She didn't just sing about 'over the rainbow', she really believed in it. Perhaps she finally made her way there. After all, it's been rumored that a tornado hit Kansas on the day of Judy's death. On the anniversary of her birthday, let's remember her for the amazing person she was and the legacy she left behind with these fourteen Judy Garland quotes.